Saying something is my “Holy Grail” is a huge claim, I know. But if I had to use one blush for the rest of my life, this would probably be it! Can’t even begin to describe how much I love Hourglass powders! They’re so soft and smooth with fine particles that never seem to cake, even if I try to build it up. So it was pretty devastating when I accidentally smashed my first Hourglass Ambient Blush in Diffused Heat. But falling 1.5m from a wardrobe shelf onto hard ground is enough to kill any baked powder. I managed to save what’s left of it, but our relationship was never the same. Introducing my newly bought Incandescent Electra blush. 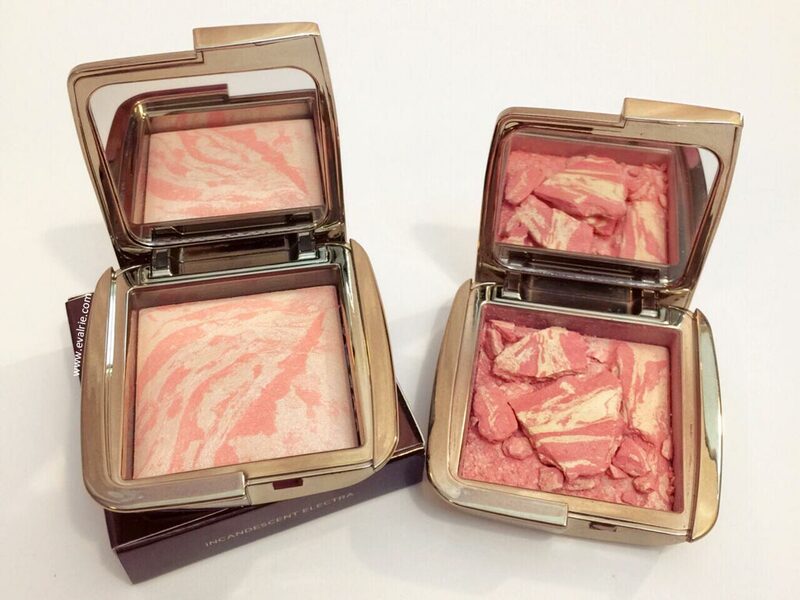 Oh yes, Hourglass finally made this limited edition blush permanent. Happy days! As usual, it’s packaged gorgeously in a chocolate-coloured foil box, and housed in a golden bronze compact. Sooo luxurious, darling. Incandescent Electra is an illuminating coral-pink blush with a pearlescent shimmer. 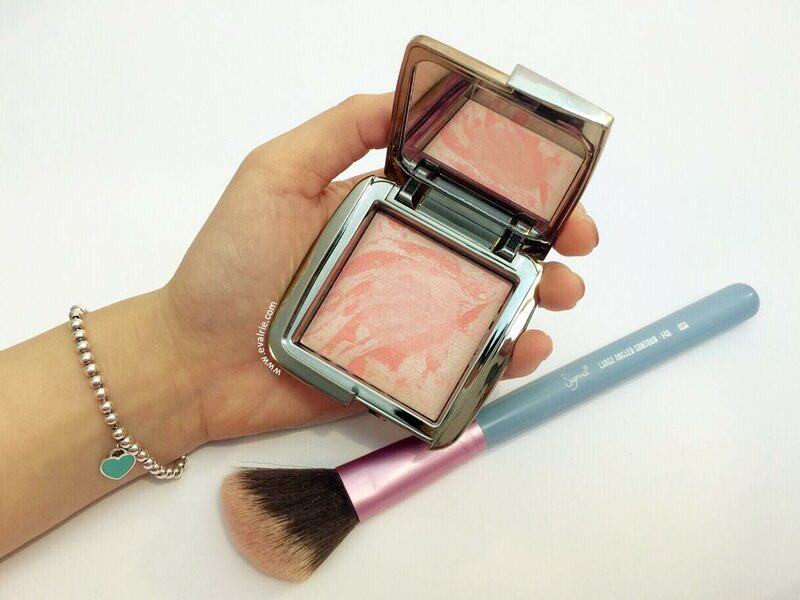 As the blush is marbled, each product is different, so the ratio of colour to Incandescent Light powder will vary. From testing a few at the Mecca Cosmetica store, this didn’t affect the colour payoff, although it depends on the area swatched. Embrace it! 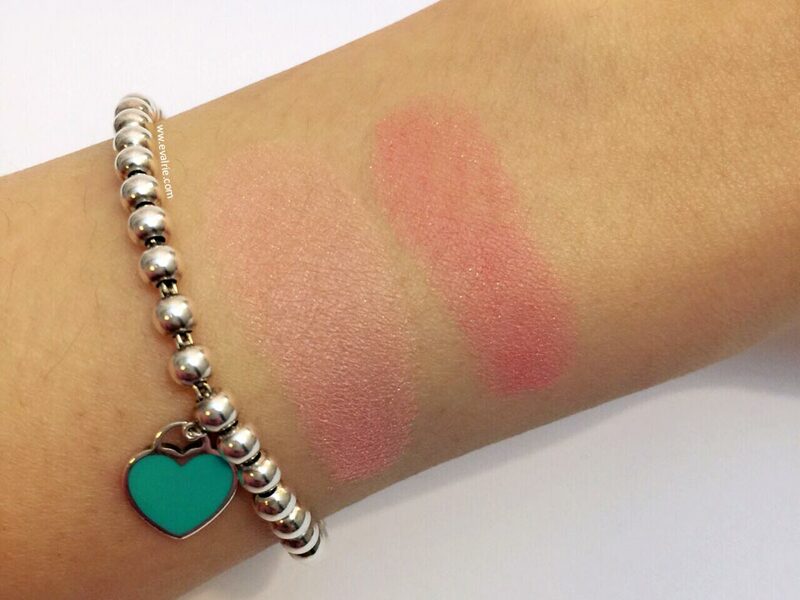 Your blush will be as individual as you are! 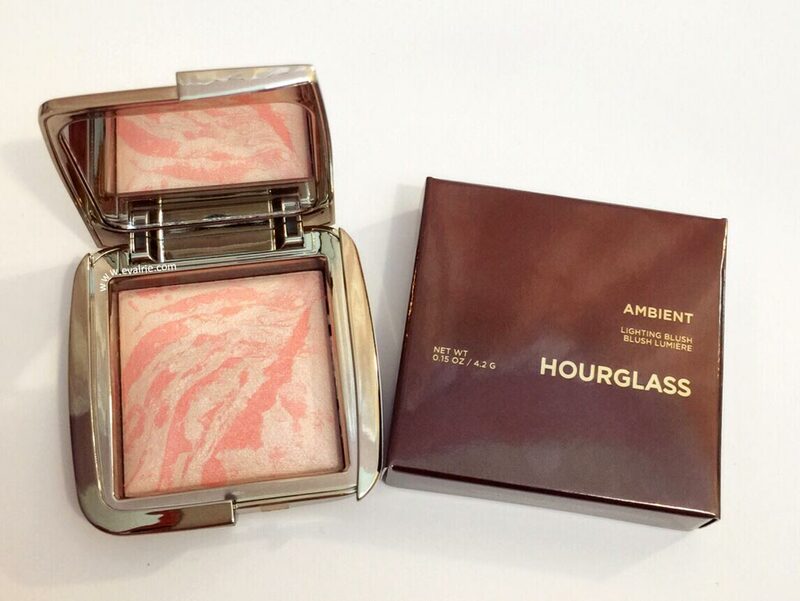 I find Hourglass blushes apply the best, with minimal patchiness and long wear time. They build up softly and looks naturally flushed. Colour-wise, this feels like the lovechild of Dim Infusion and Diffused Heat (but a bit pinker), although it’s definitely unique enough to worth owning. As I’m quite fair, Incandescent Electra adds just enough colour to brighten and add depth to my Asian skin. Admittedly, this is on the pricer end of the spectrum ($49 AUD in Mecca at time of writing), but for luxe, clean (no paraben, fragrance, or talc) and cruelty-free cosmetics, this is something I was willing to splurge on…..and I’ve been using nothing else. This entry was posted in Makeup, Reviews and tagged blush, face, Hourglass, makeup, reviews.